Is your hot water not working, but the cold water is? If there is no hot water from the tap, or a reduction in hot water in your home, you may have an issue. It could be the same as when water is too hot. While many of the reasons may be easily troubleshooted and repaired, there are some instances in which you may need to call a plumber to resolve this issue. Let’s discuss various hot water problems, as well as troubleshooting and repair steps to resolve those issues. Remember, you should be comfortable taking these steps prior to initiating the troubleshooting process. If you find that you are not, it is advised to err on the side of caution and to allow a professional to take them in order to protect your property and yourself. Have you recently installed a new bathtub, shower, or toilet? If so, it could be that you need a larger tank unit on your hot water heater. If this is the case, simply buy and install a larger heater. If you would like to have a constant supply of hot water in your home and find yourself shopping for a new water heater, you should opt for those that are designated as “tankless”. The next step you should take is observing the hot water tank and the surrounding regions for any type of leakage. If there are no obvious leaks, you should take the step of flushing the tank. Minerals may be clogging the unit and reducing its overall efficiency. The next step – if you find that you continue to have limited amounts of hot water – is to test out the pressure relief valve that aids in the overall control of temperature. You will simply lift the attached handle and lower it down. If you see that water is flowing from the pipe that controls overflow, it is good; however, if it does not, you will need to replace this valve. Finally, you will need to check what is called the “dip tube”. This component provides cold water to the system; however, if it becomes damaged, it can result in the cold water going directly into the top of the hot water tank. This will reduce the temperature of the hot water, resulting in limited amounts. Make certain that the burner to the system is on. If so, make sure the temperature setting is at 120° F.
If the burner does not turn back on, you will need to enlist the help of a professional for help. If the burner turns back on, but, your hot water is still not working, smell around the area for the presence of gas. You should then turn off the valve control, ensure ventilation, and contact the company that provides your gas. First, switch the main switch at the system and the circuit breaker off and on. If a fuse controls it, check to determine if it needs to be replaced. Ensure that the circuit/fuse that provides power to the unit is not shared with any other appliance in the home. Open the electrical panel on the hot water heater and hit the reset button. If this fails to power the unit, call in a technician as it is likely that the control for high temperatures is broken. If you observe moisture in the electrical panel, a technician should be called as it will not only detrimentally impact the thermostat, it could also damage your water heater. If all of these steps fail, it is likely that the elements that heat up the water are damaged. If you lack experience in changing these, a professional should be called in for assistance. First, you should evaluate the water that is being dispelled from the faucets. Is it shooting out? Is there steam present? Next, run the water and go to the hot water heater. Do you hear sounds that are similar to that which occurs when water is boiling? If you answered “yes” to any of these questions, it could be that system is not shutting off at the pre-set temperature. This could indicate an issue with the pressure relief valve that is associated with the temperature. If this was not installed properly or it has become faulty, the water will be too hot. Due to the dangers associated with the excessively hot water, you should call a plumber for assistance. If you know the pressure relief valve is not working, you should turn down the temperature and turn off the power source to the unit. When this valve no longer works, the water heater could rupture – resulting in damage and injury. You should allow the source of power to remain off until the plumber feels it is safe to turn it back on. First, allow the hot water to run for a few minutes to see if the smell goes away. If the smell remains and it resembles that of eggs that are rotten, you should flush the water heater tank. Try to run the water again. The smell should be gone; however, if it is not, go to the next step. If the odor remains, the anode rod that is within your system may need to be replaced. If you have a smell that resembles that of garlic and the unit is powered by gas, it is likely that the pilot needs to be relit. Simply turn off the gas valve, wait for the smell of gas to go away, and relight the pilot. If the smell persists, contact a plumber for assistance. 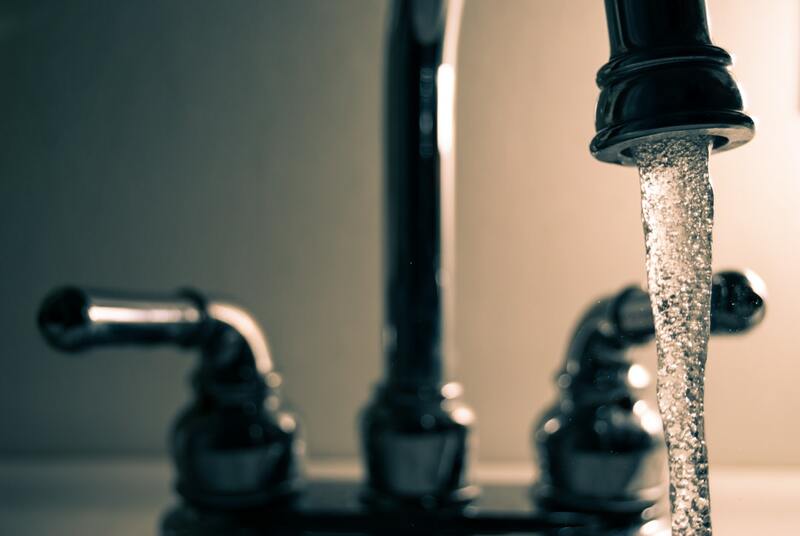 As you can see, there are many issues that may detrimentally impact the functionality of your hot water. While it is true that there are easy steps to take that will resolve those problems, you should always practice safety and be precautious. 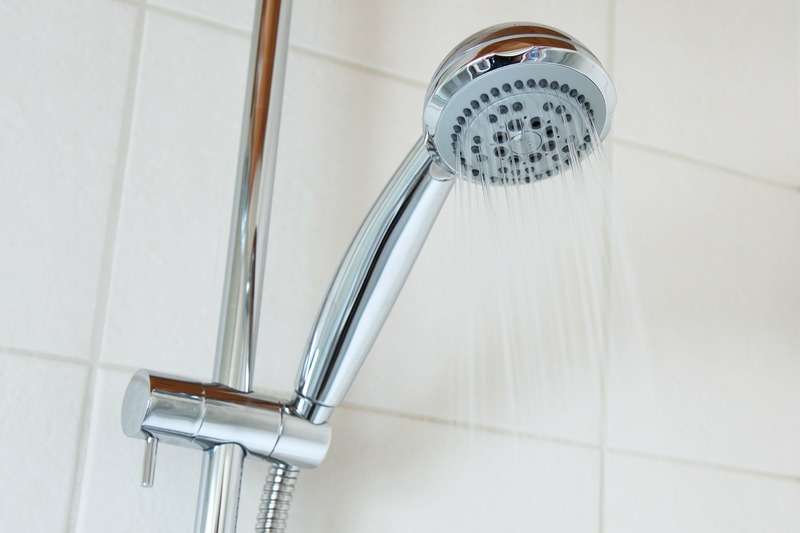 If you lack experience or are not comfortable troubleshooting and repairing your hot water heater, you should contact a plumbing professional. These individuals have the tools, skills, and resources to get you back up and running – in no time flat.